RIVERSIDE, Calif. – Marylynn V. Yates, a professor of environmental microbiology at the University of California, Riverside, has been appointed the dean of the university’s College of Natural and Agricultural Sciences (CNAS), effective Jan. 1, 2012. She succeeds Thomas O. Baldwin, who led the college for the past three and a half years. 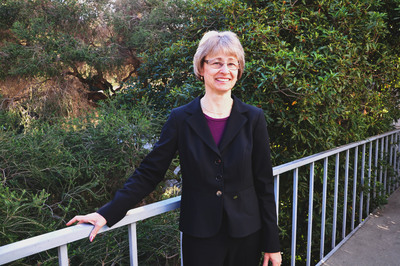 Yates joined the faculty of UC Riverside in 1987, and has served in several leadership roles during her tenure at the university. These include chair of the Department of Environmental Sciences; associate executive vice chancellor; program leader for the University of California Division of Agriculture and Natural Resources; chair of the CNAS Executive Committee; co-chair of the Committee on Academic Personnel; associate co-director of the One Health Center, University of California Global Health Institute (UCGHI); and UCGHI’s co-director of education. Yates’s research focuses on the transmission of human pathogenic microorganisms in environmental media, particularly water and wastewater. She serves on several advisory committees, panels and boards for water quality, including the U.S. Environmental Protection Agency’s Science Advisory Board Drinking Water Committee and the National Research Council’s Water Science & Technology Board. 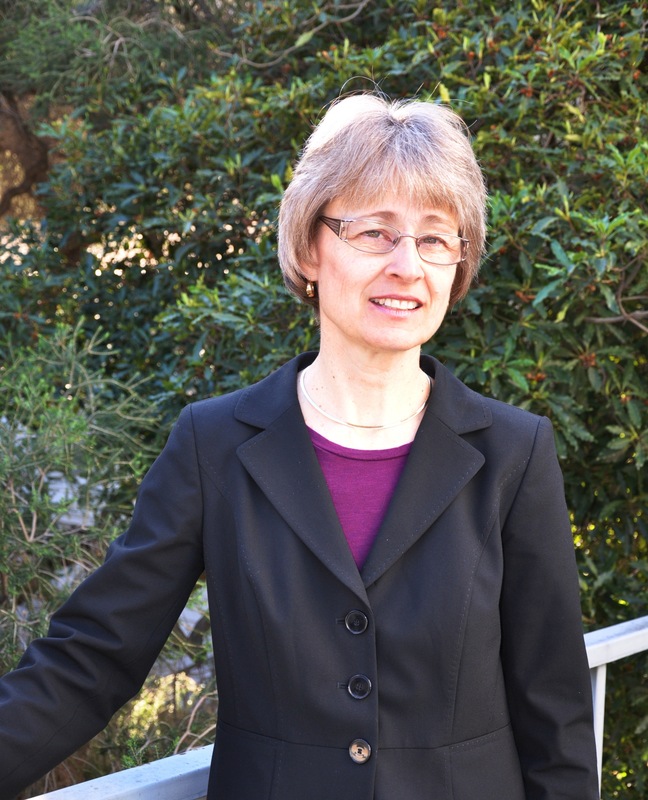 Currently, she serves as editor for Applied & Environmental Microbiology. A fellow of the American Association for the Advancement of Science (2007) and a fellow of the American Academy of Microbiology (2011), she is a recipient of UCR’s Distinguished Teaching Award (2001-02) and was named Distinguished Teaching Professor (2006). Yates received her doctoral degree in microbiology from the University of Arizona, Tucson, in 1984. She has a master’s degree in chemistry from New Mexico Institute of Mining and Technology and a bachelor’s degree in nursing from the University of Wisconsin, Madison. During his tenure as dean of CNAS, Baldwin, a biochemist, helped expand the college’s profile externally and promoted the cause of science education. He launched a highly successful Science and Society lecture series, created the Science Circle, penned opinion pieces, and established the Science Ambassador program. Baldwin reached out to community leaders, educators, and industry for purposes of fundraising, science education, and developing partnerships. He will continue to perform some of these outreach activities as the college’s executive associate dean for external relations. 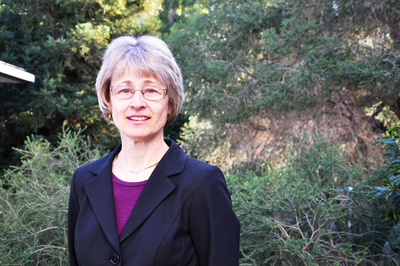 Marylynn V. Yates has been named the dean of UC Riverside's College of Natural and Agricultural Sciences. Photo credit: UCR Strategic Communications.